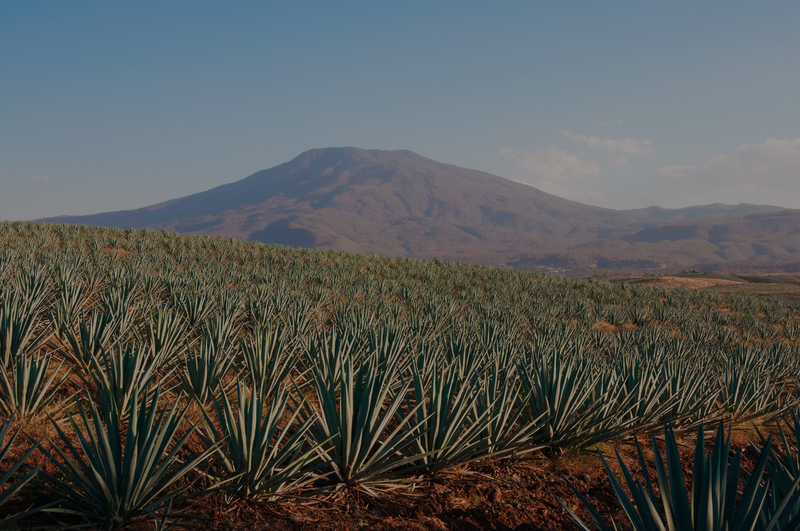 Enjoy Tequila, Mezcal and more as our experts guide you along the way. Sipping Life offers the world of Tequila, mezcal and other Mexican spirits through an exciting array of enrichment opportunities. Experience world class endeavors, at home or internationally. Learn and experience during professional tasting events lead by a Certified Catador. 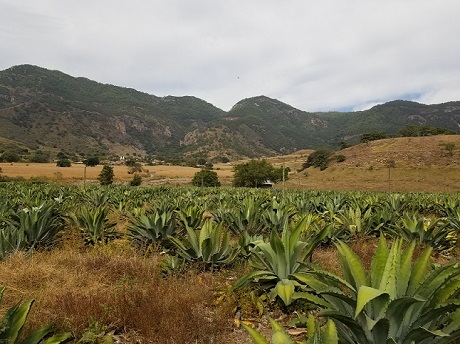 Journey to agave fields and distilleries on an educational adventure to the heart of Mexico. 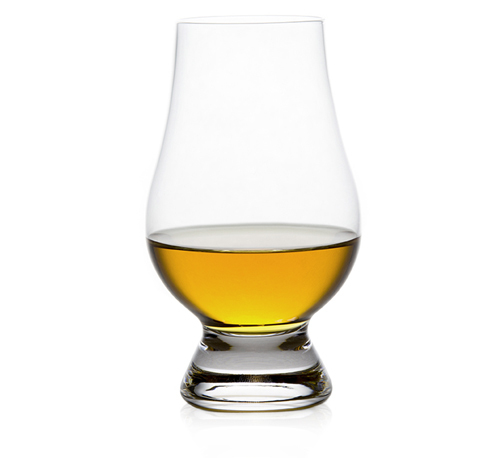 Obtain guidance with bar development through staff training, tastings and content creation. Do you share our passion, have any questions or just want to talk Tequila? © Copyright 2017 Sipping Life | All Rights Reserved.